The weather for yesterday’s work party could not have been better, glorious warm sunshine. A day’s work party on the delightful Affpuddle beat, a great turn out resulting in a rather productive tree trimming session covering the whole beat apart from a couple of designated sanctuary areas. A few LDO’s hatching for the fish to eat and pasties, cake and coffee for us. 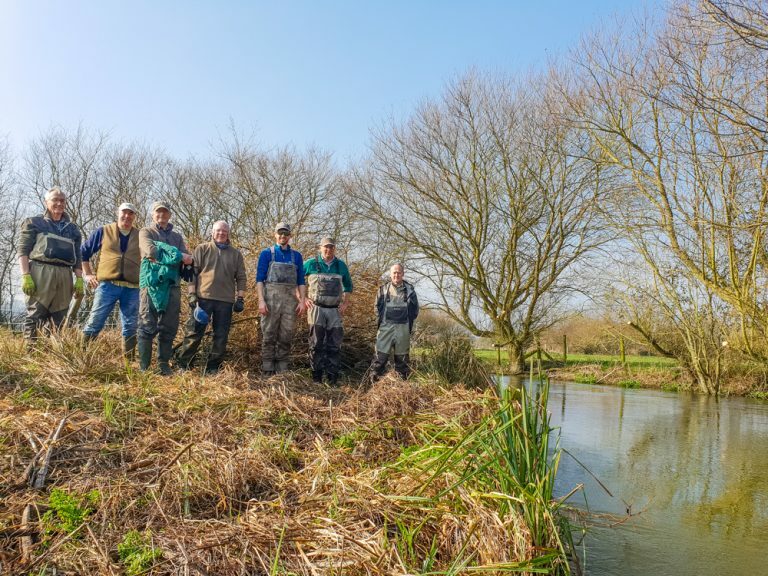 The pre season banter was of epic proportion, no doubt brought on by the superb weather and working on a stunning chalk stream, your passion for the club and its fishing gentlemen is admirable.